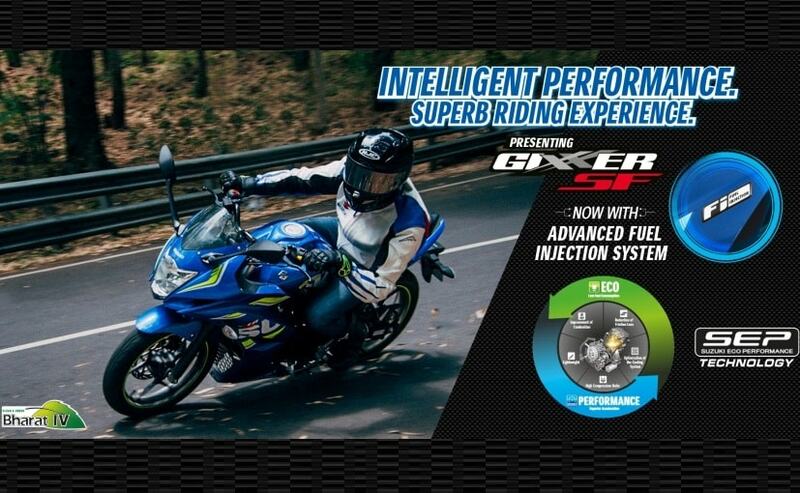 Suzuki Motorcycle India has launched the Gixxer SF full-faired motorcycle with fuel-injection (FI) in select cities across the country. The new fuel-injected version of the full faired motorcycle was first unveiled at the 2016 Auto Expo in February this year and is finally now available, priced at ₹ 93,499 (ex-showroom, Delhi). The fuel injection system is the first major update to the motorcycle since its launch and was announced alongside the launch of the Gixxer and Gixxer SF special editions. The Suzuki Gixxer SF FI is priced at a premium of ₹ 4642, and comes with the rear disc as standard. While the bike does not get any visual changes, the kick start has been given a miss on the bike, and in fact remains the only noticeable change over the carburetted version. 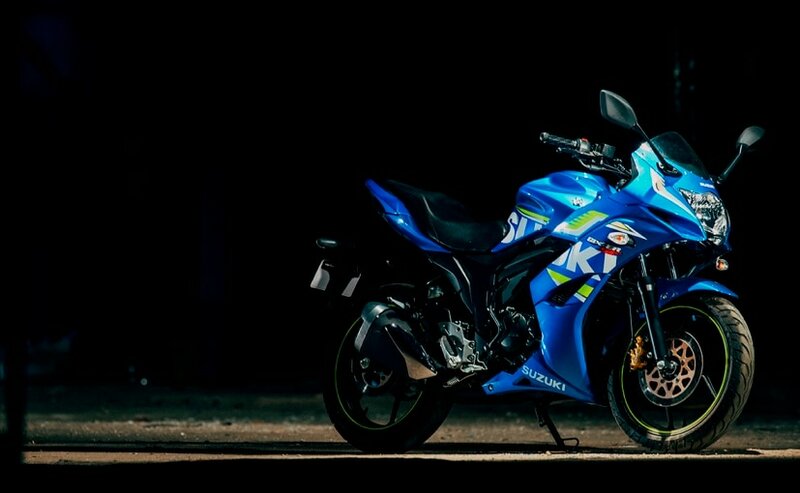 That said, the Gixxer SF has always been a good looking motorcycle right from the start with its GSX-1000 inspired looks and MotoGP race bike inspired livery. In terms of remains powertrain, the same 154.9cc SOHC single-cylinder engine powers the Suzuki Gixxer SF FI, but does not get any change in power output churning out 14.5bhp at 8000rpm and 14Nm of torque, while paired to a 5-speed gearbox. However, what you can expect is much smoother throttle response, easy engine start-up and crisp power delivery across the rev range. Moreover, the Gixxer SF FI will also be slightly more fuel efficient over the carburetted variant. The motor is BSIV compliant too with fuel-injection coming in. The Suzuki Gixxer SF FI is currently available in Delhi, Bangalore, Chennai, Hyderabad, Pune, Kolkata, Kochi, Ahmedabad and Mumbai. The Japanese bike maker is offering the FI variant in only the MotoGP race bike livery complete with graphics across the fairing, and we aren't complaining one bit. With FI now part of the package, the Gixxer SF becomes one of the few motorcycles in the 150cc segment to offer the feature, in addition to the Yamaha FZ V2.0 and R15 as well as the Honda CBR 150R.